One Shot Electric Inc, Electric Contractors, listed under "Electric Contractors" category, is located at 54 Glenmere Way Holbrook NY, 11741 and can be reached by 6314721531 phone number. One Shot Electric Inc has currently 0 reviews. 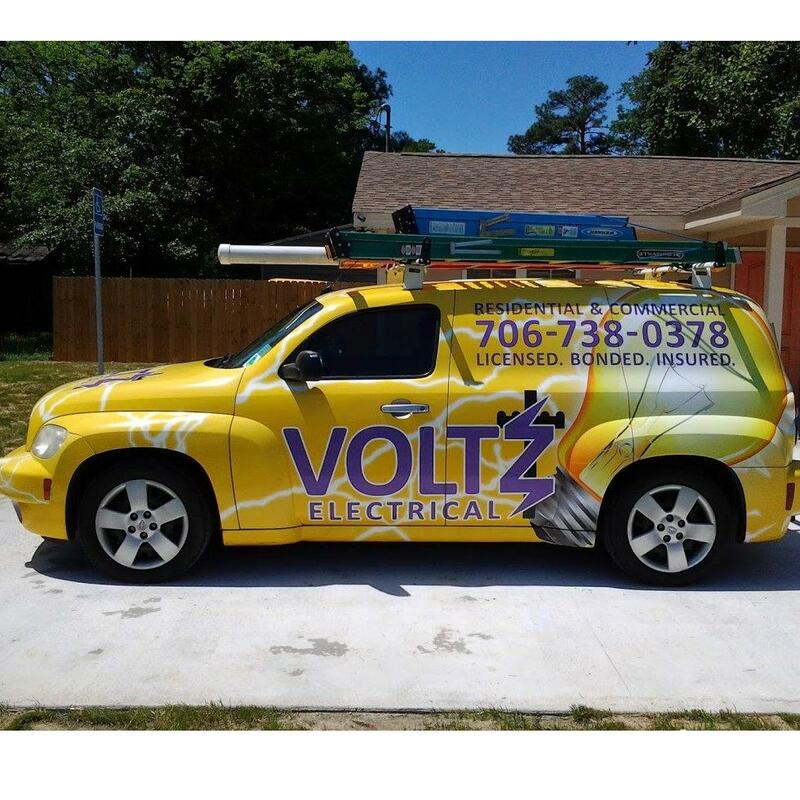 Browse all Electric Contractors in Holbrook NY. Discover census data for Holbrook, NY.